September 15 is Aleksandr Mikhaylovich Butlerov’s birthday. Butlerov was a Russian organic chemist who introduced the term “chemical structure” to modern chemistry. Butlerov’s chemical structure theory was first to look at the chemical structure. He believed a molecule’s nature is determined not only the type and number of atoms but their arrangement and relationship to each other, otherwise known as their chemical structure. He demonstrated the existence of isomers where molecules could have the same molecular formula, but different structures. He also was the first to recognize some organic compounds contain double bonds. Butlerov was also the first to synthesize formaldehyde. Formaldehyde (CH2O) is the simplest aldehyde and is used as a basic building block in several organic chemical syntheses. It is also used as a stabilizer in photography and histology and as a biocide to kill bacteria and fungi. As a schoolboy, he and a couple friends attempted to create their own version of sparkler fireworks. What they instead created was a large explosion. This explosion earned three days of class humiliation where he was forced to sit in a corner during meal times wearing a placard that read “The Great Chemist”. 1962 – William Coblentz died. Coblentz was an American physicist who contributed greatly to the studies of infrared spectroscopy and radiometry. He was the first to experimentally verify Planck’s law relating radiance frequency and temperature of a blackbody. He also discovered many chemical functional groups absorbed infrared wavelengths. His infrared studies of the planet Mars discovered a large day/night temperature difference which implied a thin atmosphere. 1929 – Murray Gell-Mann was born. 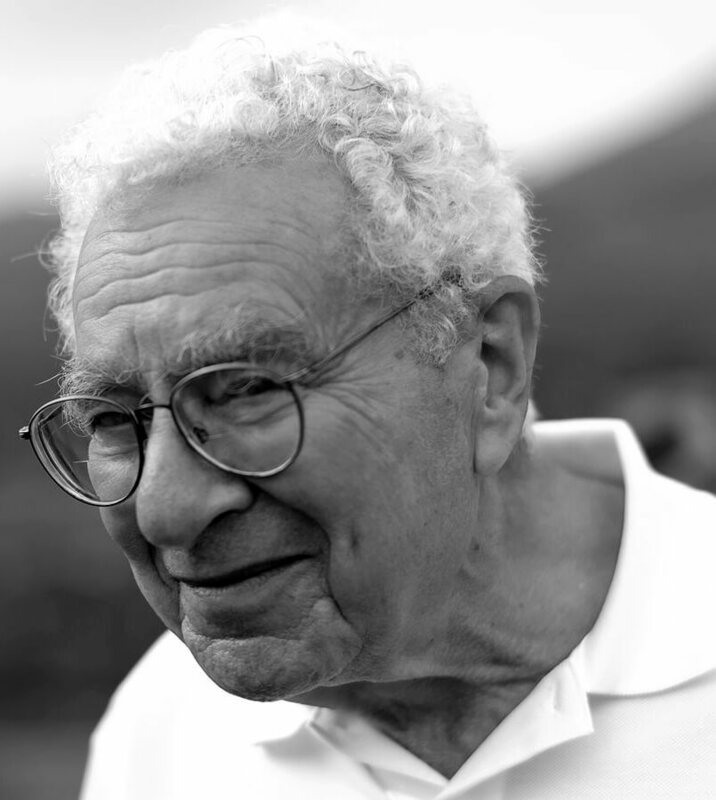 Gell-Mann is an American physicist who was awarded the 1969 Nobel Prize in Physics for developing the quark model. This model identified the SU(3) flavor symmetry and the concept of the quantum number of ‘strangeness’. He coined the term Eightfold Way to describe the theory that organizes subatomic baryons and mesons into octets. 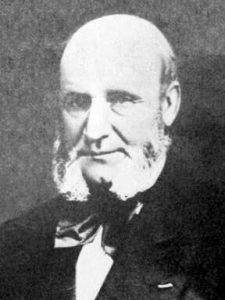 1875 – Guillaume-Benjamin-Amand Duchenne died. Duchenne was a French physiologist who was a pioneer of muscular electrophysiology. 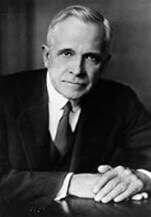 He was the first to describe and treat several muscular and neural disorders. He also introduced biopsy to the diagnose problems in particular tissues. Duchenne was also known for his research into electric shocks to muscles in the face to study human expressions. The Duchenne smile is a genuine smile of happiness that utilizes both mouth and eye muscles. 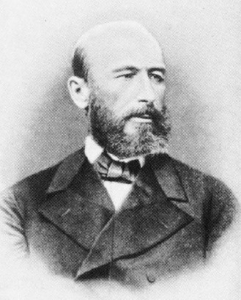 1828 – Aleksandr Mikhaylovich Butlerov was born.